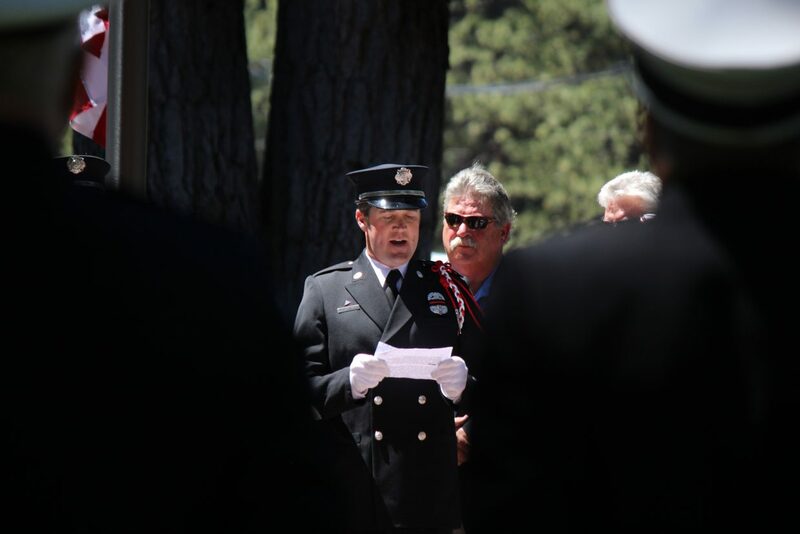 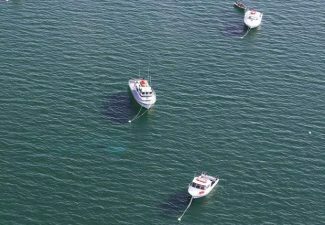 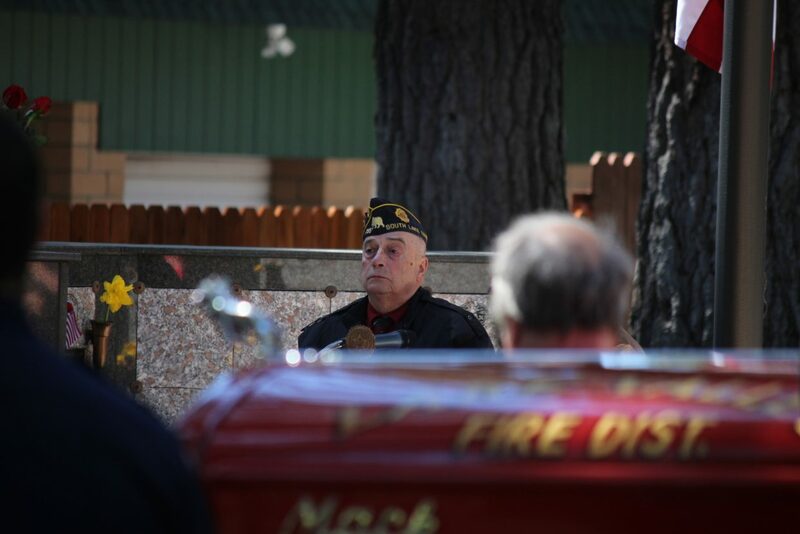 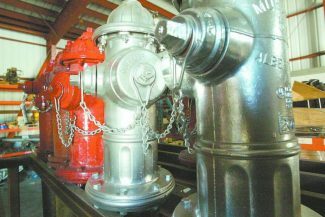 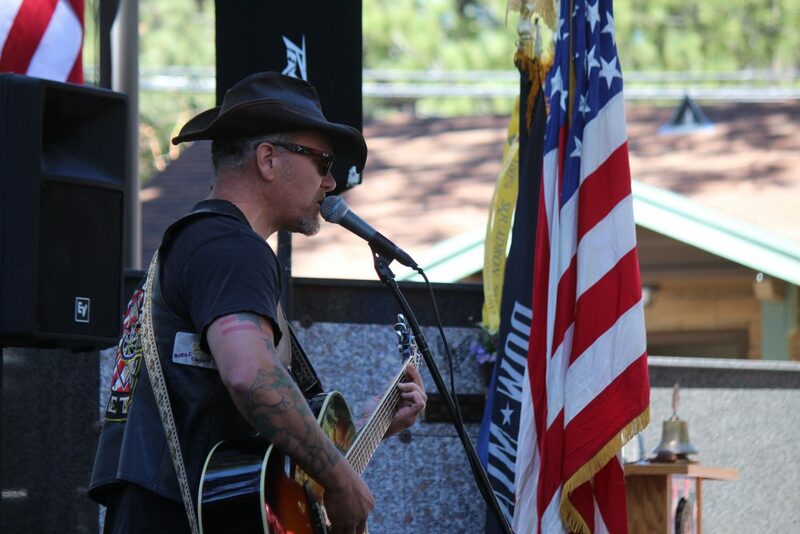 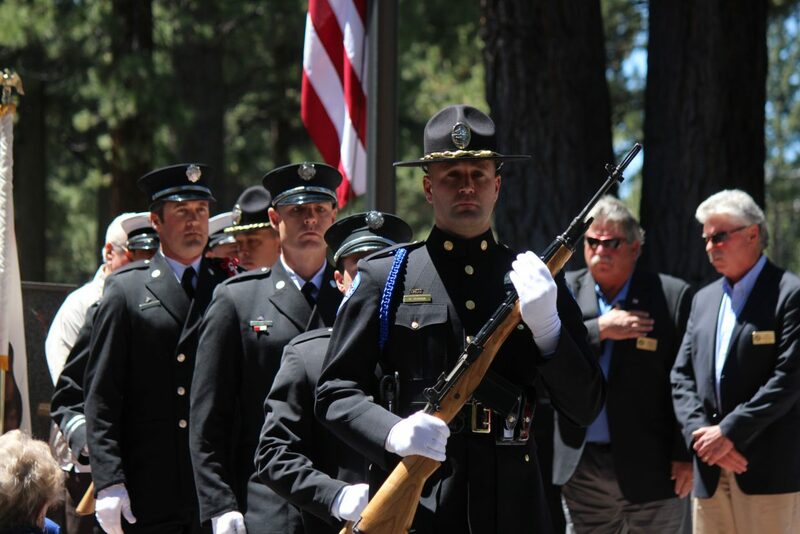 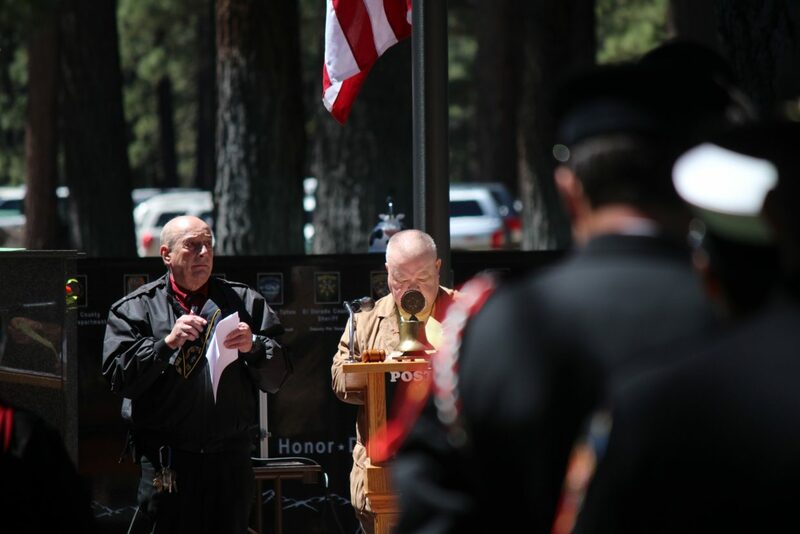 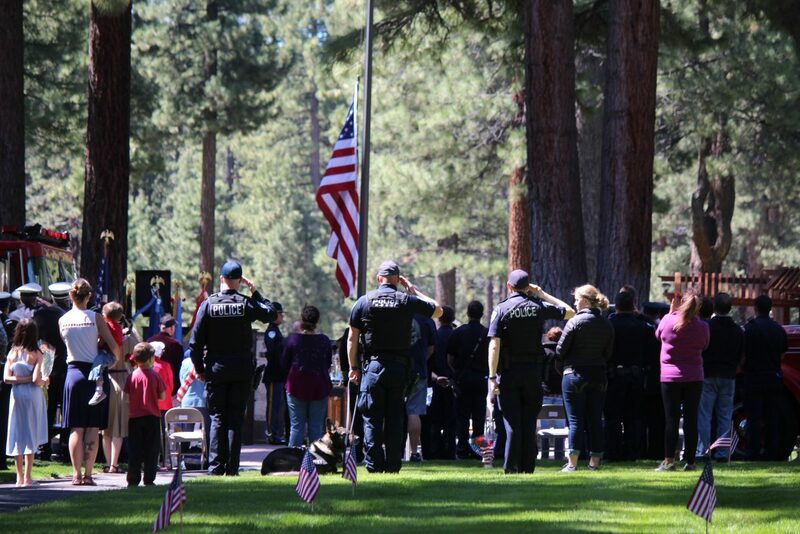 More than 100 people attended a Memorial Day ceremony in South Lake Tahoe Monday, May 28. 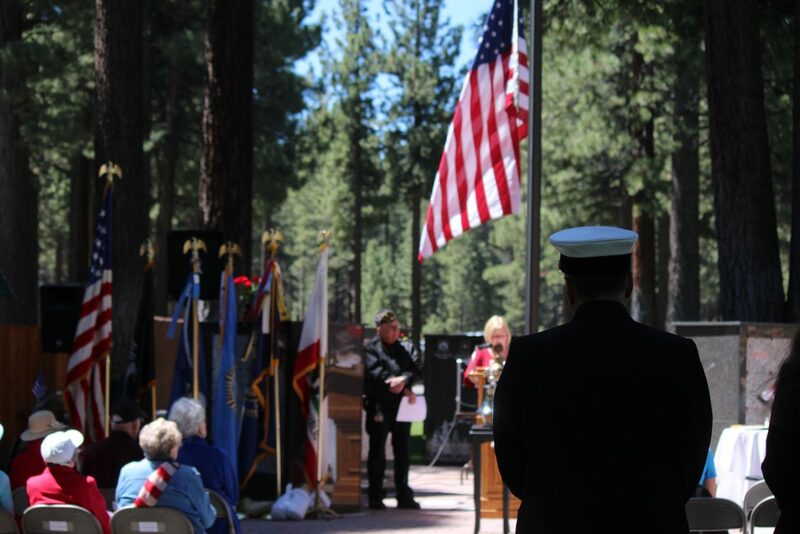 El Dorado County District 5 Supervisor Sue Novasel speaks during a Memorial Day ceremony at Happy Homestead Cemetery Monday, May 28. 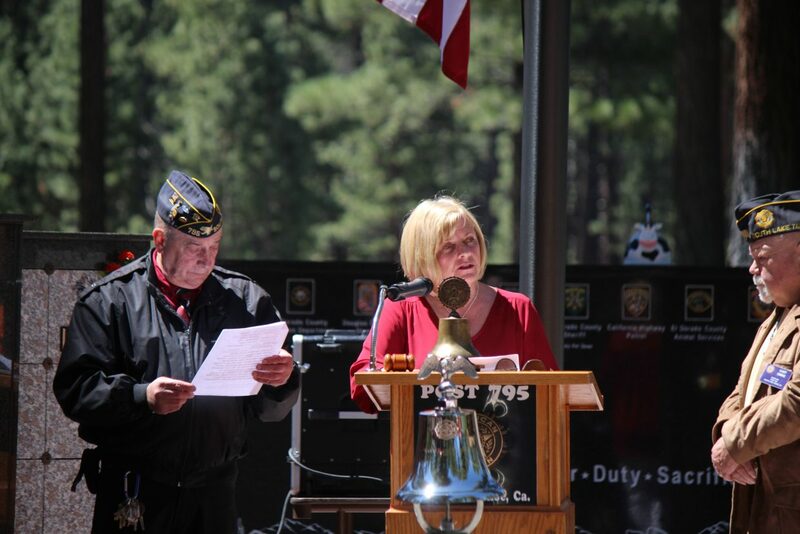 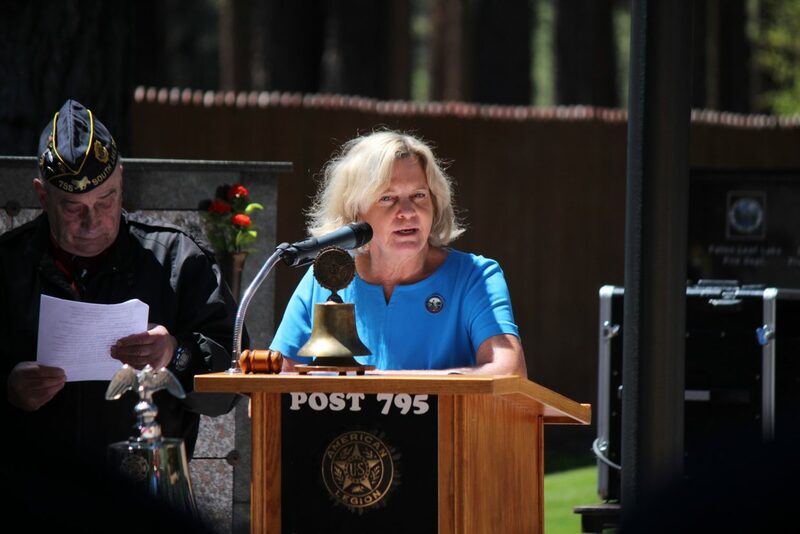 South Lake Tahoe Mayor Wendy David speaks during a Memorial Day ceremony at Happy Homestead Cemetery Monday, May 28. 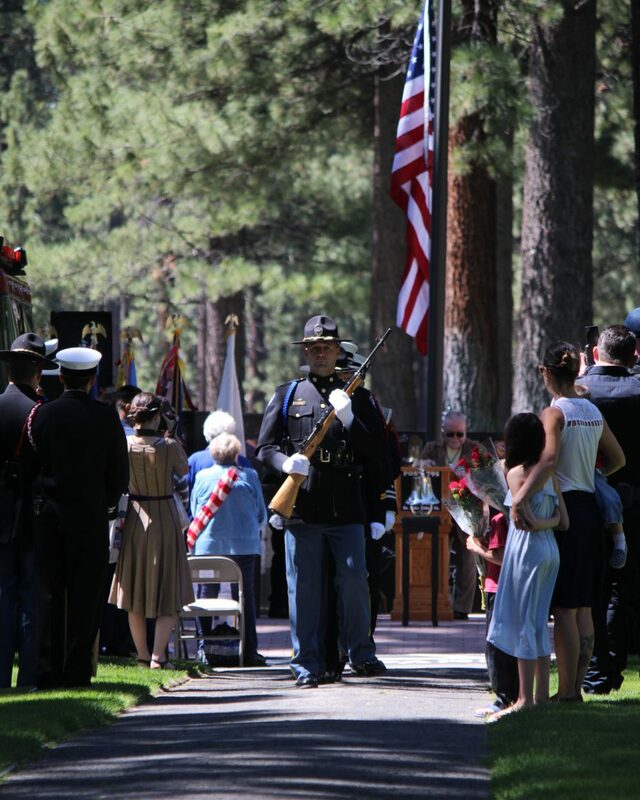 More than 100 people attended a Memorial Day ceremony at Happy Homestead Cemetery in South Lake Tahoe on Monday, May 28.